White Yarrow is a perennial that forms loose expanding clumps of tall stems with beautiful deep grey-green foliage of fern-like leaves and clusters of tiny white flowers. 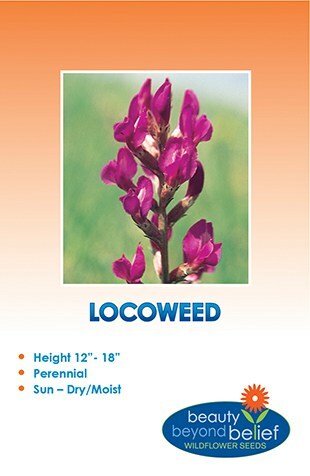 Is a tough ground cover for poor soils. 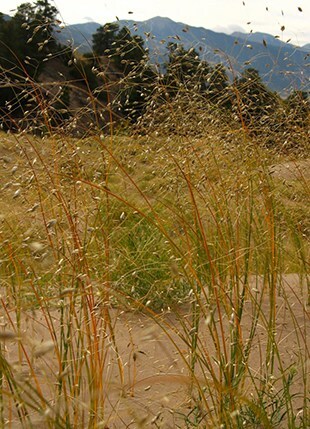 Plant where it can be controlled as it spreads easily. Will bloom full season. This hardy perennial forms loose expanding clumps of tall stems with beautiful grey-green foliage of fern-like leaves and umbels or clusters of tiny white flowers. 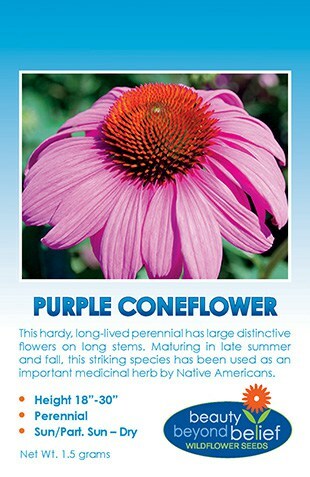 This is a tough ground cover for poor soils. Plant where it can be controlled as it spreads easily. 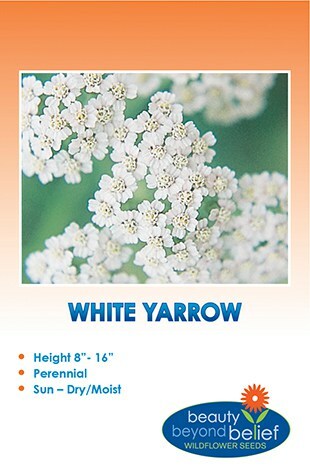 White Yarrow will bloom full season and is deer resistant!